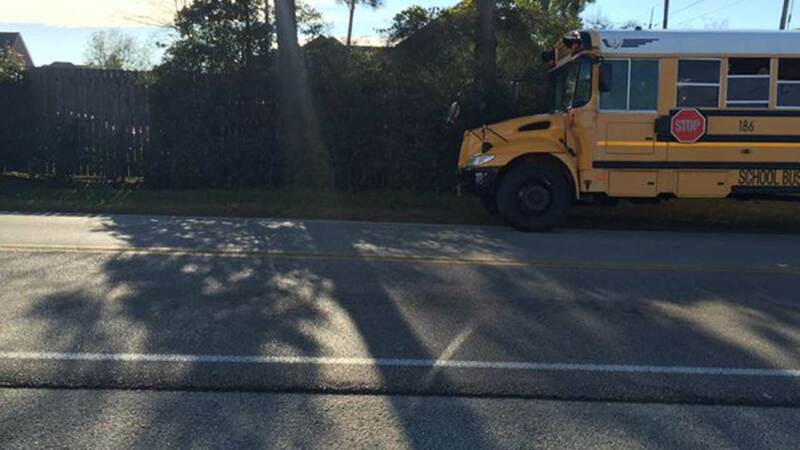 Two students were injured when a Klein ISD school bus was involved in an accident. It happened around 3pm on Spring Cypress and Klein Church Road. Klein ISD says the bus had just left Klein Collins HS and had 32 students on board. Both of the injured students were treated at the scene. One of the injured students said the crash caused her to "jolt forward" and hit her cheek, but the impact did not leave a visible mark. The cause of the accident is still under investigation, but witnesses say a truck ran a red light and hit the school bus.